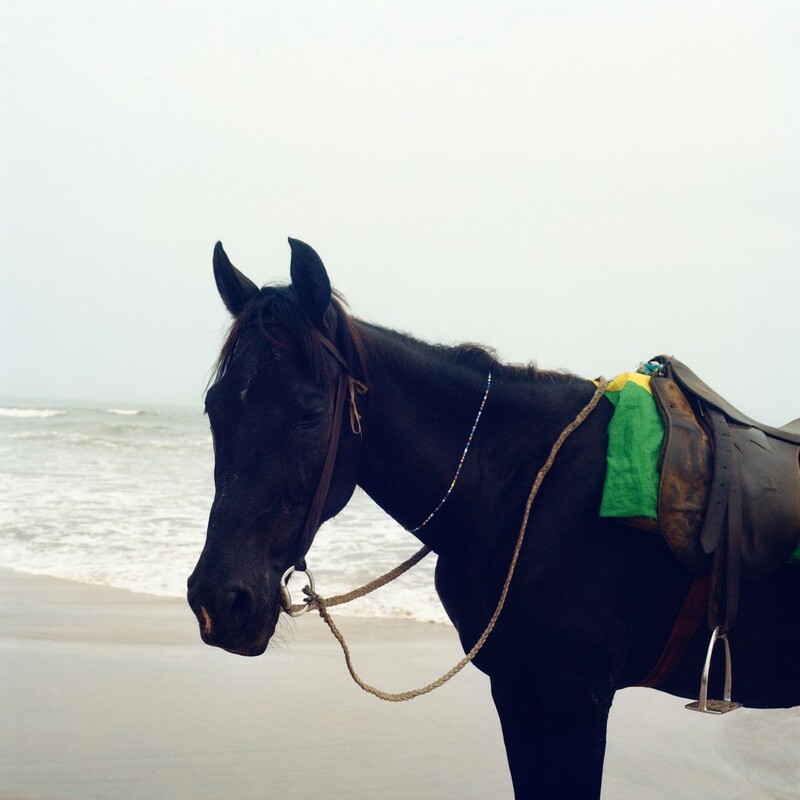 For Mimi Cherono Ng’ok, photography is evocative as much as illustrative. 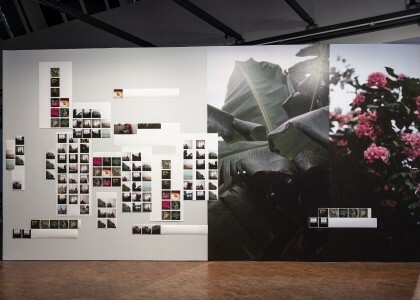 It functions as a mnemonic device for the retrieval of cultural memory, conveying the emotional outline of abandoned spaces and desolate landscapes that intimate displacement, loss, absence, and also rapture. 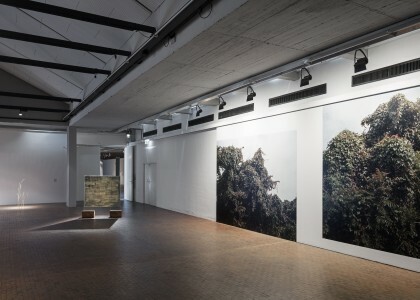 While her photographs capture scenes from African and European cities as disparate as Dakar, Accra, Berlin, Kigali, Abidjan, and Kampala, it is her images of nature and tropical scenery that highlight the unsettled sense of geography in her work—as in the photographs on view in the 10th Berlin Biennale, a number of which have been inspired by an artist residency in the Dominican Republic in the spring of 2018. In such images, the inventiveness of her hues, her attention to richness and saturation, becomes a means of exploring feelings of belonging or not belonging, of longing for home, culture, and a sense of rootedness. Ng’ok’s travels are also journeys, a means of capturing indescribable grief that accumulates in the gaps between cultural experiences. Appealing to Roland Barthes: if “color ... is a kind of bliss,” then what her images achieve is the recoloring and restitution of memory—the visual rendering of subconscious drift.